I am really not sure how long Sylphid were together before I joined, but my guess would be at least a year. John and Steve were best friends and had been playing music together in one form or another for I think quite some time, including another band they had called Solid Red Sunglasses that also had a release on Sly Records. 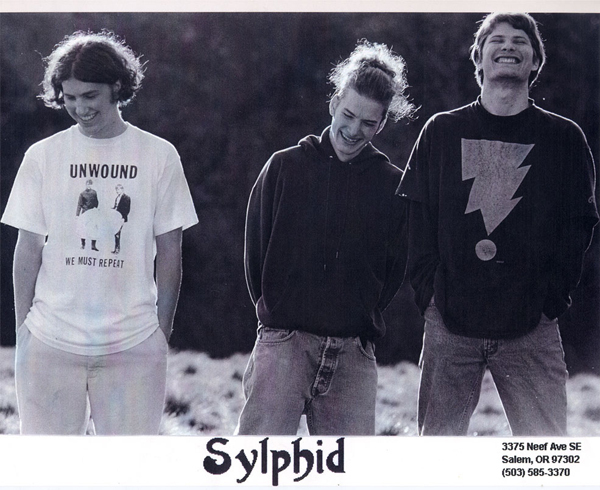 I had seen Sylphid at a show at the Salem Heights Hall months before I joined the band and I remembered liking them and really liking a song called “Golden Rule.” I had met John a few times while skateboarding and remember that he was pretty infamous around town for being able to do kick flips with his pants around his ankles. Quite a sight to see. However, I was quite surprised when he called me out of the blue and asked if I wanted to join their band. I immediately accepted as I figured hanging out with the famous John Fro could not hurt my standings with the ladies. Steve was a really nice guy and quite a prolific songwriter for how old he was as I think he had about 30 well-constructed songs in the bank when I met them. 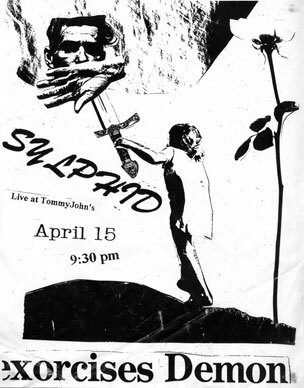 We practiced at least twice a week for the duration of the band and played a number of shows at Tommyjohn’s, a bar that no longer exists in Salem. We played there every Tuesday for a month in support of Solace, and also played a whole month on our own, playing double sets. We also played a show at Lenora’s Ghost in Independence, where I rocked so hard that my drumstick punched a whole in my gigantic ride cymbal and got stuck. We may have played more shows than this but those are all that I can recall. At some point we managed to go into a real studio and recorded a 5-song demo tape. We had recorded “I Am Nothing” on our own on a 4 track and I swear there is no difference in quality between the two. We also shot our own music video for “I Am Nothing” for a Conan O’Brien contest (see above), which turned out pretty well. We also had professional photos taken and even made up a little press packet thing. We were not kidding around. Near the end of the band I think I started feeling crazy from going to school everyday, working 30 hours a week, having a full time girlfriend and a full time band. Forced to choose between the girl and the band I chose the girl and quit. I was 17, give me a break. 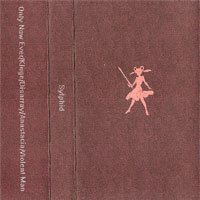 “Only Now Ever” remains one of my favorite songs that I have ever played on.